In this week’s reality star photo roundup: former child bride and sometimes reality star, Courtney Stodden celebrates her divorce with a party in Las Vegas. She celebrated her split from Doug Hutchison at the Crazy Horse III Gentlemen’s Club. In L.A., the reality stars turned out at the Daytime Emmy Awards, including Erika Jayne, Tamar Braxton, and recent tabloid favorites, Tarek and Christina El Moussa from ‘Flip or Flop’. Also in our gallery below you’ll find Joanna Krupa out and about in Los Angeles, along with Marlo Hampton, Kylie Jenner (looking like Kim’s doppelganger) and more! Check out the photos below and tell us who was the best dressed on the Emmy red carpet! Stassi Schroeder and Kristen Doute hit up the premiere of Universal Pictures’ ‘Fifty Shades Darker’ at The Theatre at Ace Hotel in L.A.
Cynthia Bailey and NeNe Leakes hung out together in Texas, ahead of this weekend’s Super Bowl festivities. Porsha Williams was in Houston, too, and participated in a charity basketball game. And Phaedra Parks was also in town. You must check out that photo below. Kandi Burruss and Todd Tucker attended the Entertainment Weekly celebration honoring nominees for The Screen Actors Guild Awards at the Chateau Marmont in L.A.
Celebrity Big Brother winner Coleen Nolan and her co-stars, Calum Best and Kim Woodburn were spotted doing some press after the show’s finale. Check out these and more – including Ramona Singer and her see-through top – below! 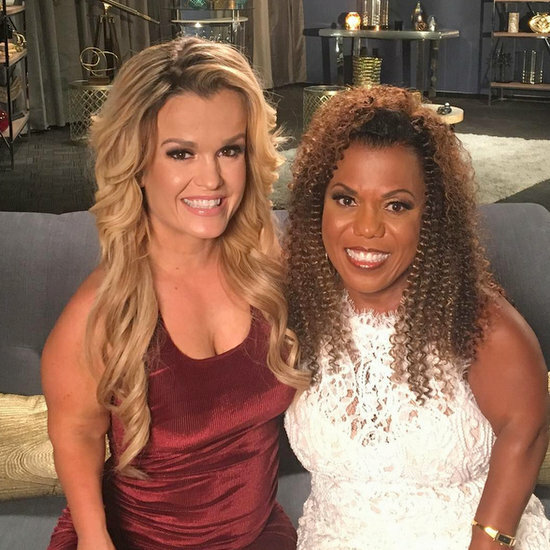 Above: Little Women LA star Terra Jole shared this picture of herself with Tonya Banks, adding, “Working on big things with this gorgeous woman.” Look below for photos of Stassi Schroeder fangirling over Scream Queens star Emma Roberts, Shep Rose and Thomas Ravenel drinking their way through the hurricane, Melissa Gorga showing off her Real Housewives of New Jersey reunion look, Dorinda Medley partying with Tom Schwartz and Katie Maloney, a defensive Vicki Gunvalson telling her haters to shush, and more. 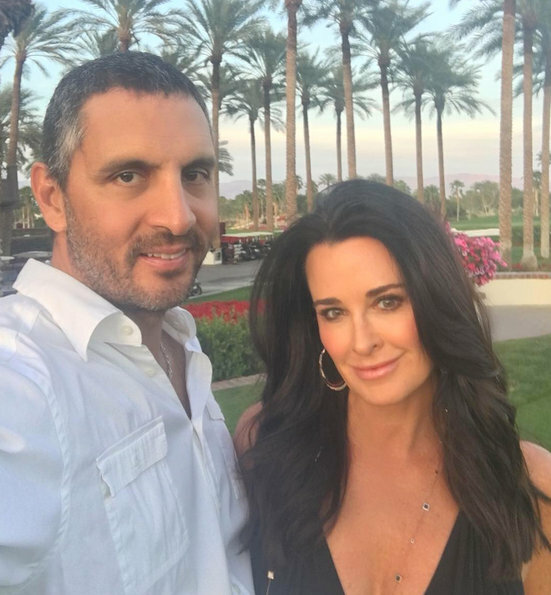 Below you’ll find pics from Teresa Giudice, Leah Remini, Bethenny Frankel, Yandy Smith, Yolanda Foster, Scheana Marie, Jenelle Evans, and more.